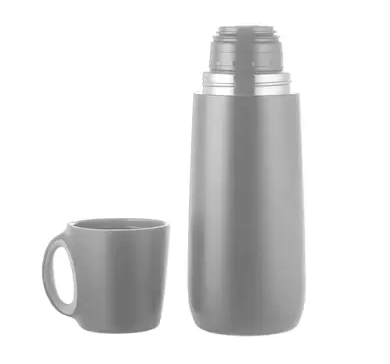 Do You Remember The Rumors of Fever-reducing Methods? Spring weather is changeable, large difference in temperature between day and night, little attention is likely to get a cold again. Many parents do not allow baby to have a fever, if baby temperature have a slightly increased, they will be very worried. Therefore, they will do ways which hear from others called “reduce fever coup” against fever. Is "reduce fever coup" is really effective? 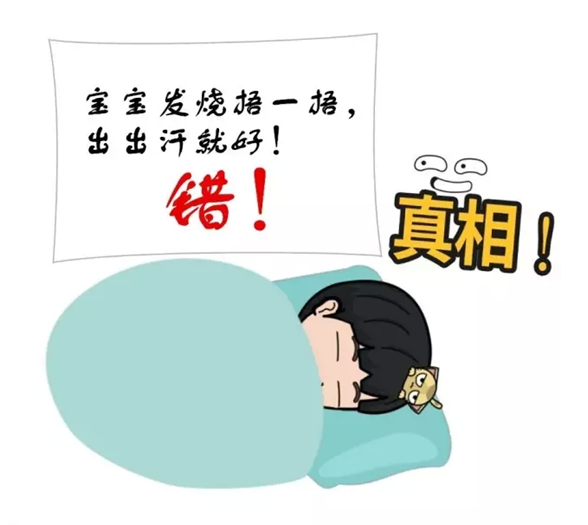 Often listen to the older generation, if baby has a fever, parents should put more clothes of baby, let baby sweat, later he will reduce the fever! As a result, some parents quickly add clothes or quilt to baby once baby has a fever. Some baby get well by this way, so this way has spread, however it is not scientific. Warming: After sweating many water will be taken away from baby, this is not right way. When baby have a fever, the body circulation becomes bad. Maybe head hot, hands and feet cold, but this does not mean parents can add quilt or clothes. The correct approach is to loose the clothes of baby properly so as to release the heat, and keep hands and feet warm. Parents can use some moderate-hot water to keep baby hands and feet warm, so that improve body circulation, this is much easier to reduce the fever. Alcohol treatment is commonly fever-relieving method, using dilute alcohol to clean the skin, make skein blood capillary dilate, accelerate moisture evaporation, by the volatilization of alcohol take body heat, lower the body temperature, however, this method is not recommended. Truth: Alcohol treatment "stimulate large, easy poisoning"
Infant skin is thin and tender, strong permeability, horny layer development is not perfect, the blood vessels in the skin is rich, blood circulation is more exuberant, fever in continuing high state when the systemic capillaries in the expanded state, pores open, the alcohol clean in the surface of the skin has higher absorption and permeability, so alcohol through the skin are more easily absorbed, so it is relatively large stimulus for baby. When baby have a fever, parents should use warm water instead of alcohol treatment. The main point of this method is clean the body where there is more veins, such as neck, armpit, elbow, groin and so on. At the same time, parents can do a warm bath for baby, that is good for reducing baby fever. The temperature is similar to the normal daily both, every time keep 5-10 minutes. Truth: Take wrong medicine, baby will be hurt easily. 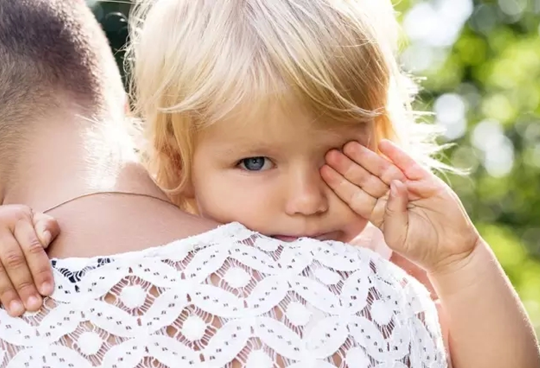 Fever is the body in its own immune system and make it work better, in order to prevent the infection, it is an expression of baby use their immunity against the disease, in the fight against the process of fever, the baby’s immunity will be continuously improved. Normal fever usually won't injure baby’s brain, on the contrary, if the radical way to reduce the fever, it is bad for baby health. Baby have light weight, large body surface area, once eat antipyretics in wrong dose, is likely to cause collapse and gastrointestinal injury. 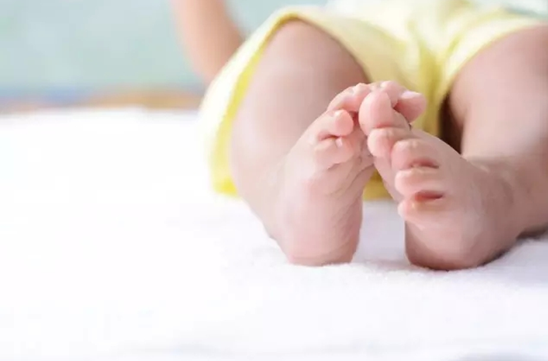 In general, the baby’s body temperature below 38.5 ℃, baby will be good mental state, which parents don’t feed baby antipyretics, first to release clothing, reduce the environmental temperature,( such as the dog days), bubble bath, brush, etc, these methods are safer and more effective. If taking antipyretics temperature does not decrease, also don't immediately take antipyretics again or change other fever-reducing medication. Antipyretics work generally need to a half to an hour, interval after 4 ~ 6 hours to taking antipyretics again. At the same time, parents also should pay attention to let baby drink plenty of water, more conducive to cool. Rumor 4: Injection and infusion can reduce the fever quickly. For baby in a fever, most parents are professional on it. When baby temperature is not very high, the mental state keeps good, parents are hurry to take baby to hospital to have a injection or infusion, hope to decrease baby temperature. However, this is not the first choice for chief doctor to treat the fever. Truth: Relying on infusion will affect baby health. 1. Infusion will give baby pain. Most baby get a fever or cold due to viral infection, it is self-limited, there is process of its growth, development, fading. Baby will get better without injection and infusion, but with them can let baby feel better quickly. 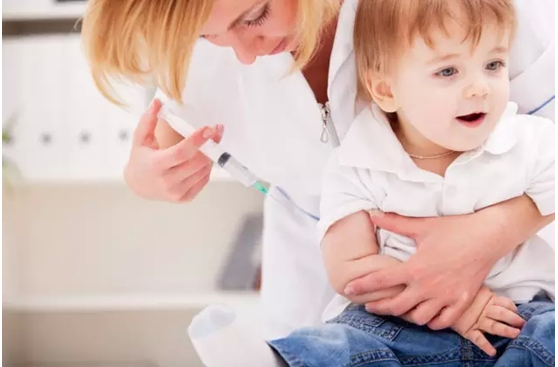 However, injection and infusion will give baby pain experience, which will exist allergy risk and long treatment, so that will influence parents normal working. 2. Relying on infusion will weak immunity. 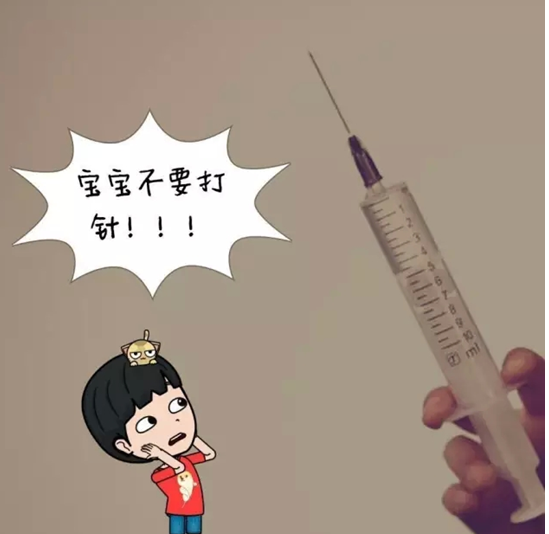 Some injection , it may cause stomach mucosa damage, if the dose is too large, will make the child sweating too much, baby’s temperature will drop quickly, easy cause cardiovascular collapse. In fact, the antibiotic itself has side effects, the injection of more times, not only lead to loss of appetite of the baby, gastrointestinal dysfunction, may also appear immune dysfunction, give baby long-term health effects. Correct approach: If medicine works, no injection; if injection works, no infusion. For the common cold fever, if baby can reduce the fever by body itself that would be best way. if medicine works, no injection; if injection works, no infusion. 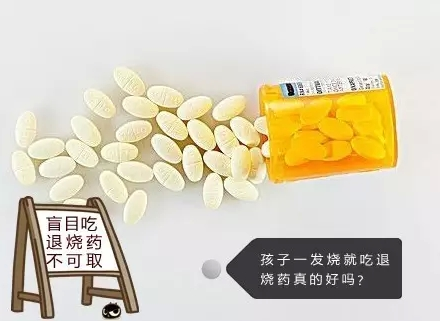 Current baby's oral antipyretics, acetaminophen and ibuprofen can take 30 minutes after work, the effect is not bad than infusion, more important is that these oral fever-reducing medication side effect is small, more secure. 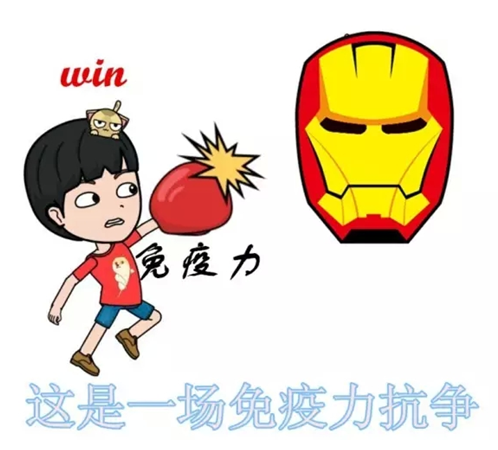 When baby bear a long-time fever, his mental state is not good, hard to feed, except the common fever-reducing methods, normally will not recommend parents to use injection and infusion.